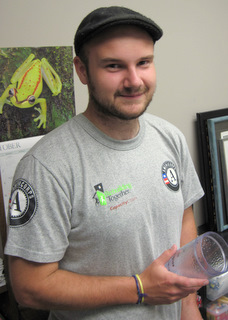 Join Us as an AmeriCorps Member! Building ramps. Repairing homes. Face-to-face interactions with community members (read: adorable grandparents). Directly serving the community. 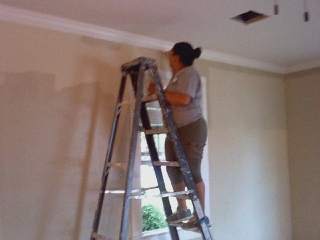 This is just a taste of what AmeriCorps members get to at Rebuilding Together Acadiana. They’re in charge of the Ramps and Rails Program, leading college students in building wheelchair ramps for disabled homeowners. They get to make home visits to homeowners to plan repair projects. Moreover, they participate in and sometimes lead those projects. Previous construction experience is not required – most of the previous members had very little – but you will definitely come out with a great skill set. You’ll learn volunteer organization and management, community outreach, and so much more. The position starts in August 2014 and goes until July 2015. If this sounds like something you’re interested in, visit here for an application and position description. You can also email Julia, a current AmeriCorps member, with any and all questions regarding the position. The UL AmeriCorps Members are Here! RTA got a new group of AmeriCorps members from UL this fall semester. The seven of them have been a great addition to our team – they bring tons of energy and hard work to site. With only two weeks under their belt, the UL AmeriCorps members have already made a huge impact. So far, we’ve spent time at the two houses we’re rehabilitating (Madison & Texas) and we’ve managed to complete virtually all of the final caulking and painting! 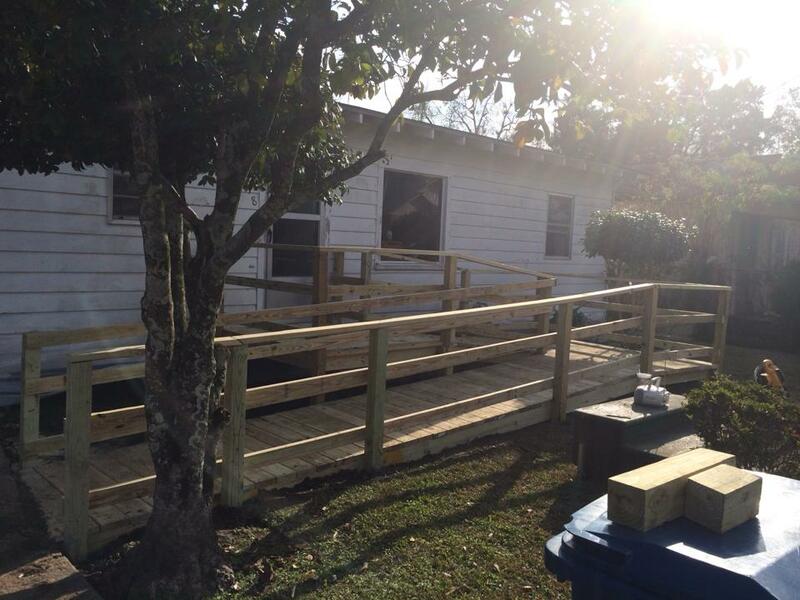 Right now we’re looking to start up our Ramps & Rails program with them, so hopefully soon there will be some local homeowners with brand new wheelchair ramps. a partnership between AmeriCorps and Rebuilding Together that places national service members in RT affiliates all around the country to help with their programs and expand their services to reach additional homeowners.